Introducing industrial strength plumbing. Crosby-Brownlie, Inc. is licensed in the City of Rochester and surrounding townships to accommodate all of your plumbing need. We provide extensive experience and the highest quality of workmanship needed for today's complex plumbing systems. We self-perform all work from the start of excavations through the final fixture adjustment, which allows us to deliver our customer projects on time and within budget. Whether your needs are sanitary, storm, water, medical gas or acid waste systems, we have the dedicated and licensed professionals to meet your expectations. 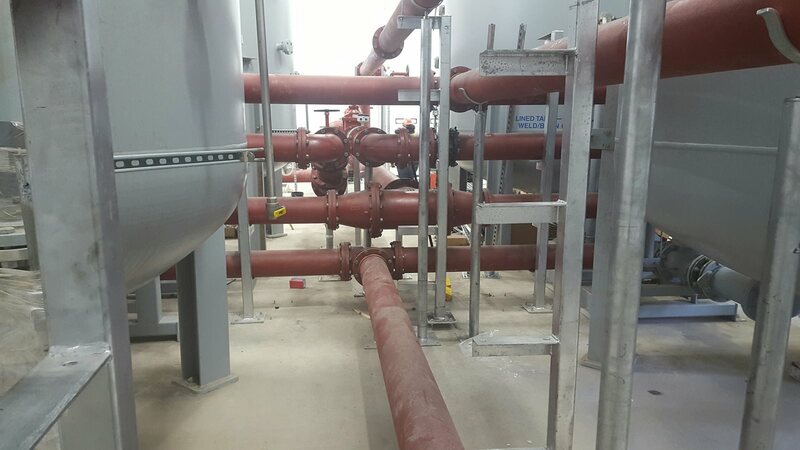 Crosby-Brownlie, Inc. also provides after-project services including plumbing maintenance including backflow testing and certification. In need of plumbing services?